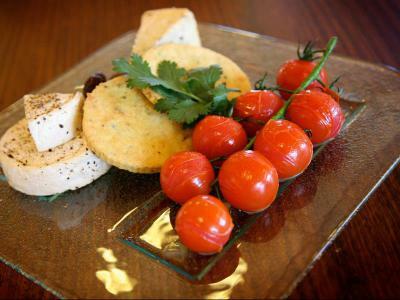 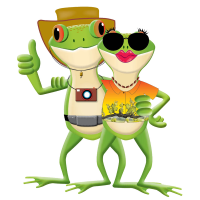 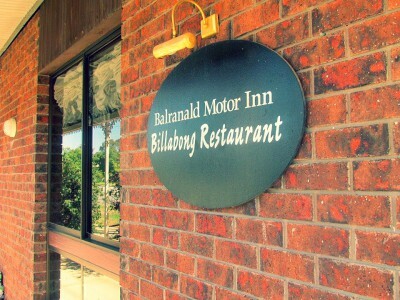 Located at the front of the Balranald Motor Inn motel is the Billabong Restaurant where you can enjoy everything from a cold beer to a local wine, or a mouthwatering steak to a seafood basket. 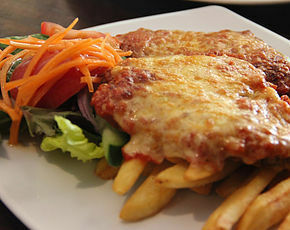 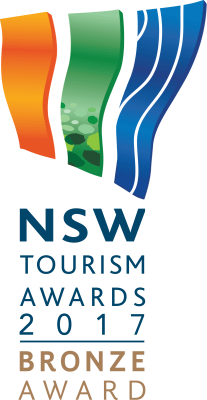 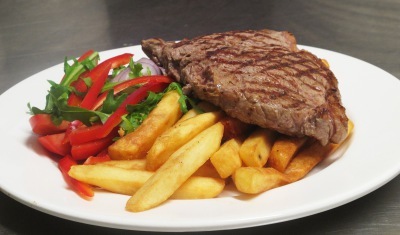 Open from 6pm Monday to Saturday to motel guests and locals, they also offer the full menu as room service or take-away. 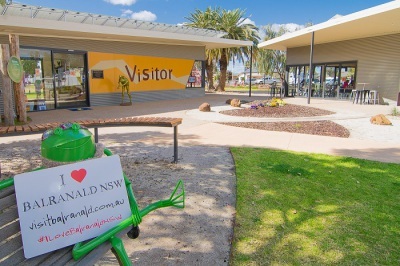 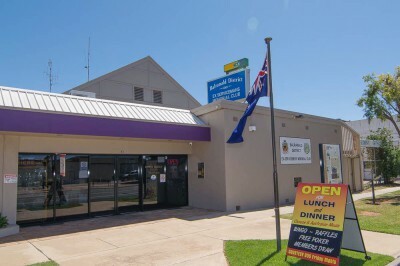 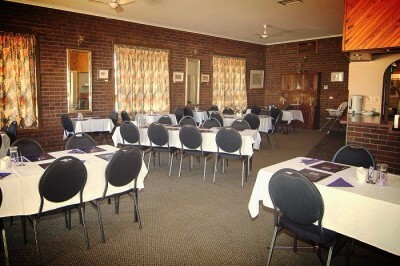 Located at The Balranald Ex-Servicemen’s Memorial Club, the H & J Bistro is popular with visitors and locals and offers a great range of both Chinese and Australian meals....There's something to suit every tastebud! 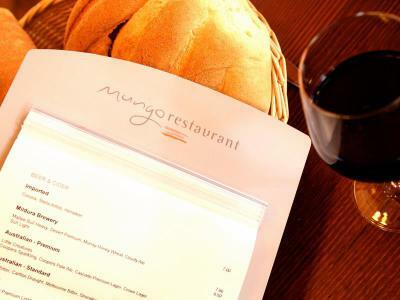 For a unique outback dining experience, The Mungo Restaurant & Bar is one not to be missed. 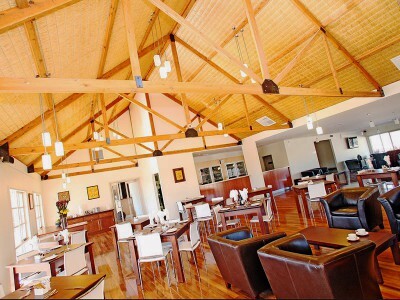 Mungo Lodge Restaurant brings a new meaning to dining in the outback.